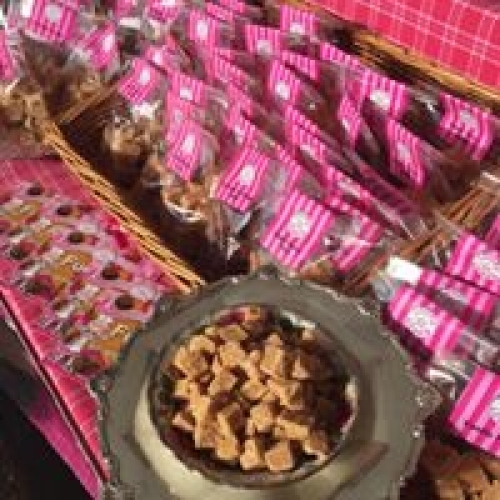 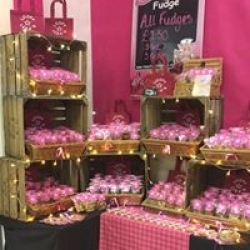 All our fudges are handmade; our methods are based on a Women's Institute recipe producing a fudge that regularly gets the comment 'that's just like my Grannie used to make'. 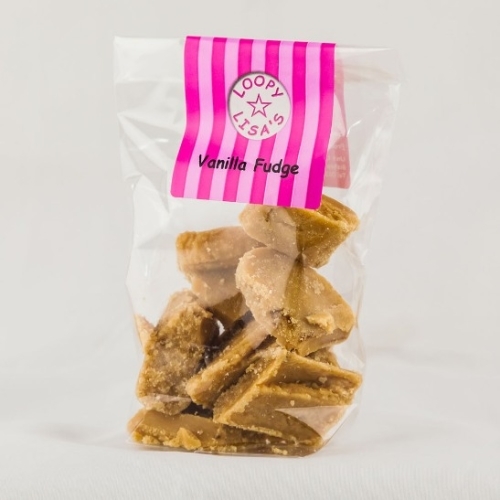 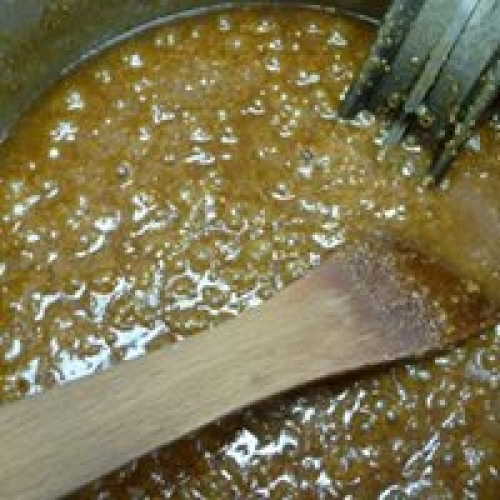 We make our fudges in much the same way as many Grannies do; we just make lots more of it! 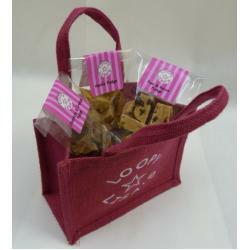 Exciting and innovative flavours. 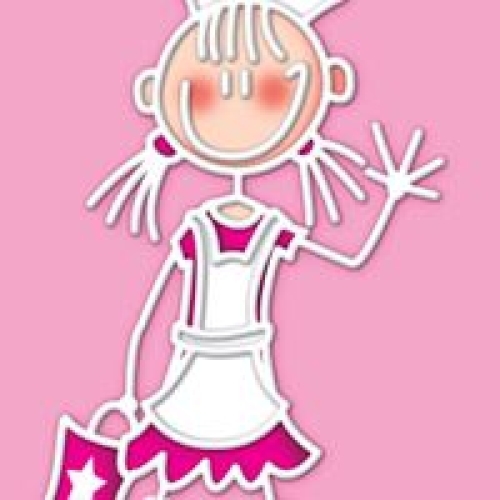 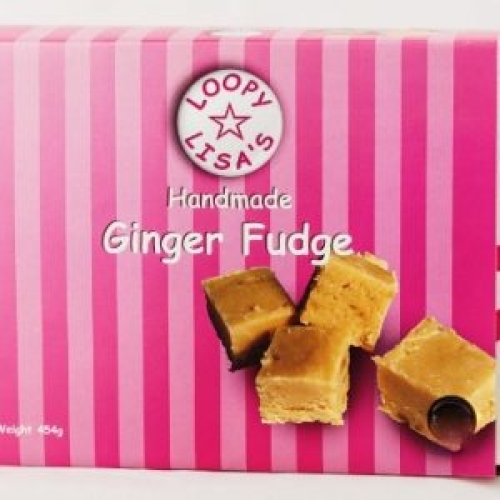 The business started in the proprietor's own kitchen, but because the popularity of Lisa's fudge, she moved to a small factory unit.